Diverse and inclusive organisations are thriving. From attracting and retaining great staff to welcoming customers with a disability, inclusivity makes perfect business sense. 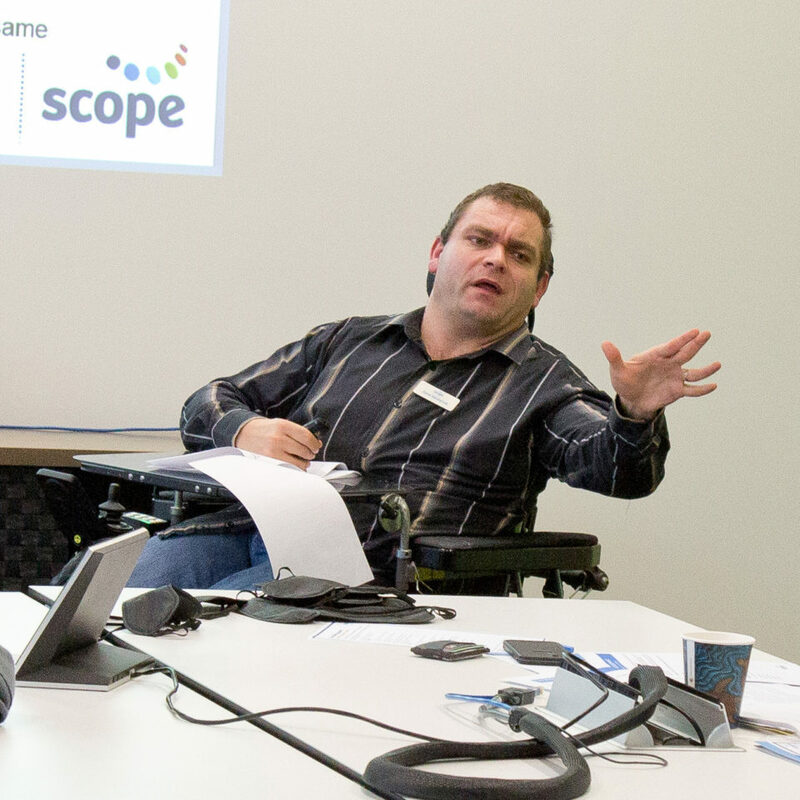 Scope can help your organisation lead the way for the 1 in 5 Australians with a disability. Diverse and inclusive organisations boast a positive workplace culture. It’s a culture where all team members feel respected, valued and empowered to succeed. Scope offers a variety of educational programs to businesses, organisations, local government and community groups across Victoria. Programs are tailored to suit the individual goals of your organisation. Our programs give you expert advice and practical tools helping you interact in a positive way with people with a disability.